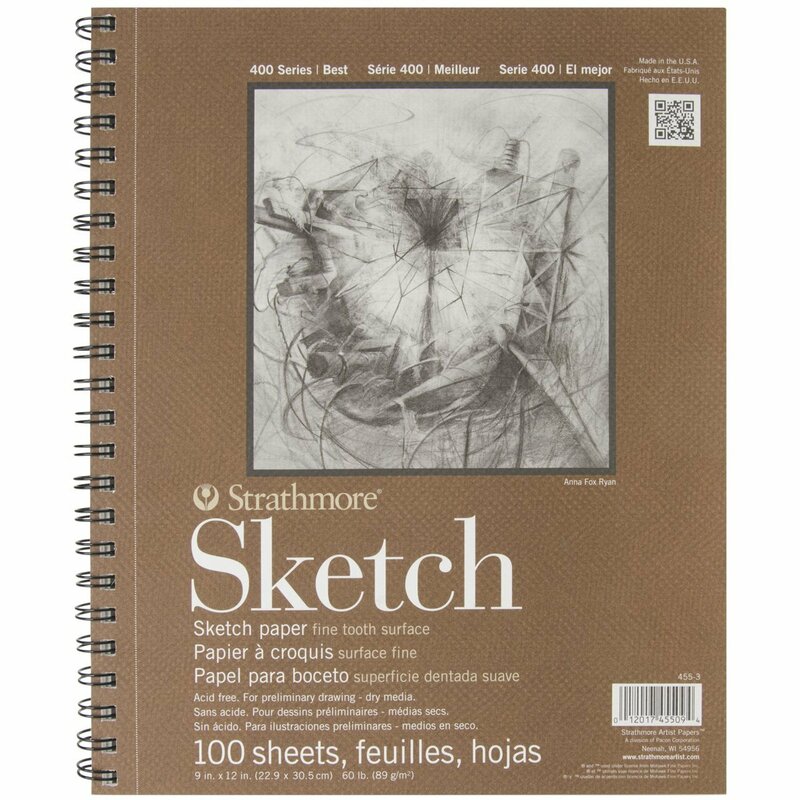 If your kids are anything like mine, gifts that encourage creativity are always a safe bet. They love anything that allows them to express themselves. 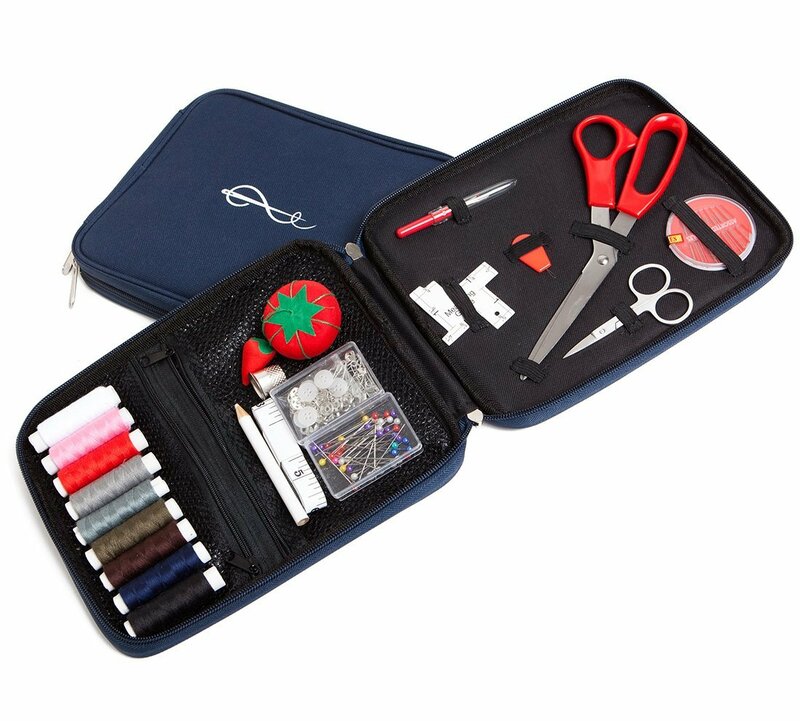 And I never have a problem buying them sewing and crafting supplies, because we are all about raising creative kids over here. 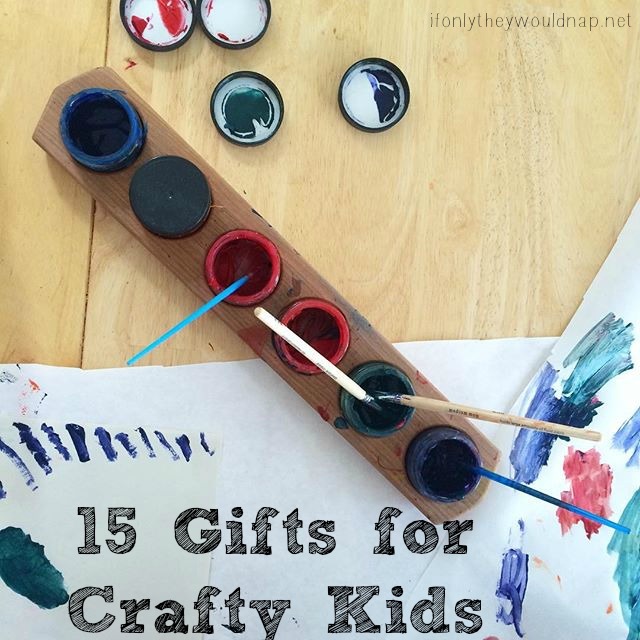 Here are 15 gifts for crafty kids, that you still have time to get! 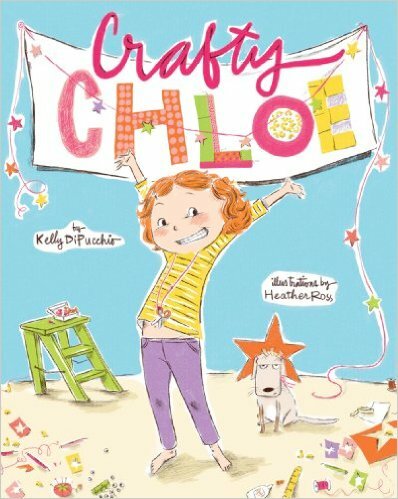 Crafty Chloe – this book is ADORABLE. My boys absolutely love how Chloe makes gifts and clothes and all sorts of fun things! 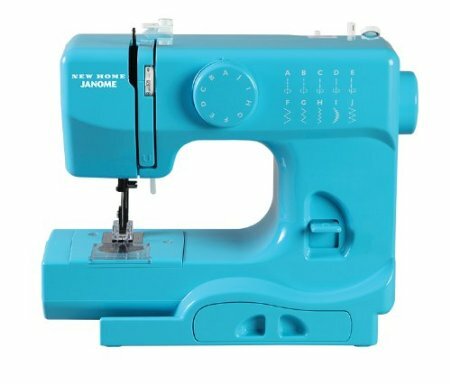 Janome Mini – I highly recommend this sewing machine for kids! 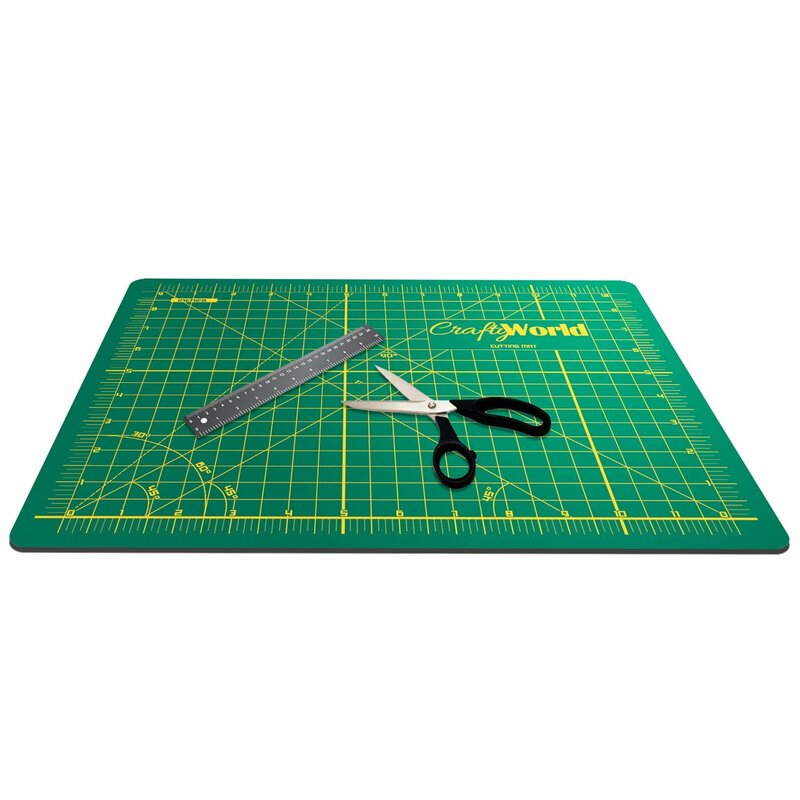 It works really well (I’ve used it in a pinch ;) and it’s built for even young kids to use safely. 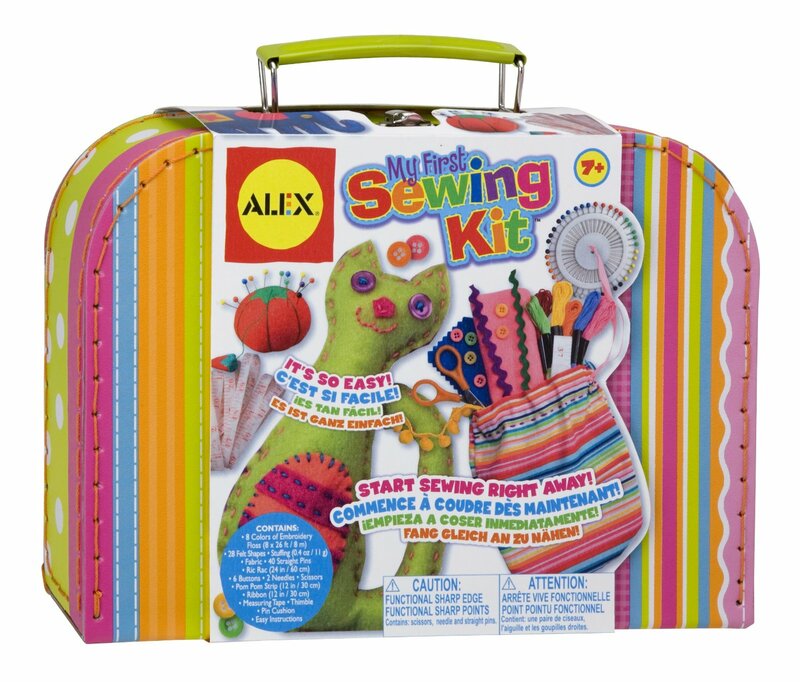 My First Sewing Kit – this kit has all your kiddos need to hand sew crafts! 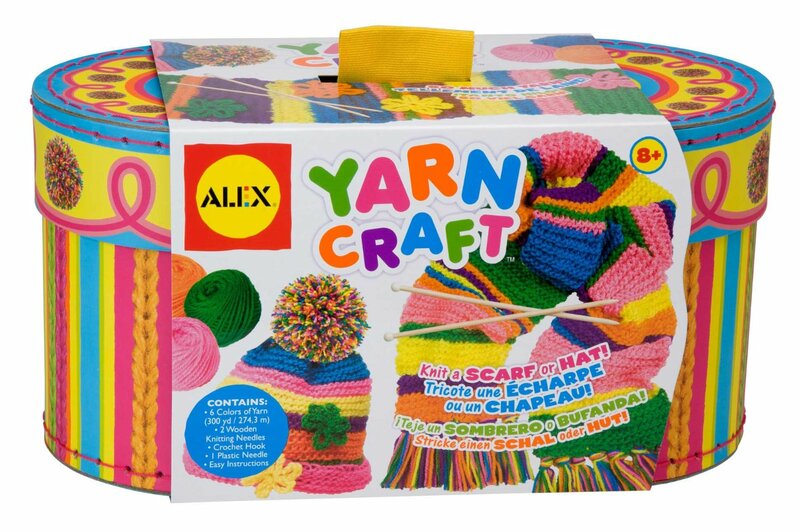 Yarn Craft Kit – your kiddo can learn to knit, crochet, and make super fun accessories! 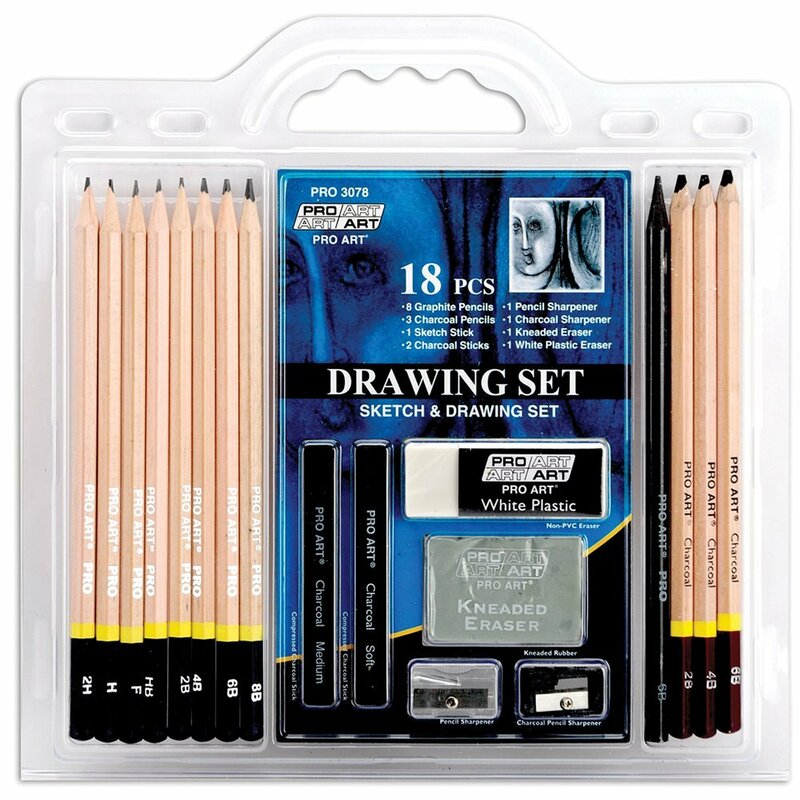 Easel Accessory Set – this art set is perfect for many ages. I love sets like this where everything comes all together. These paint cups are so great too and prevent a lot of messes! 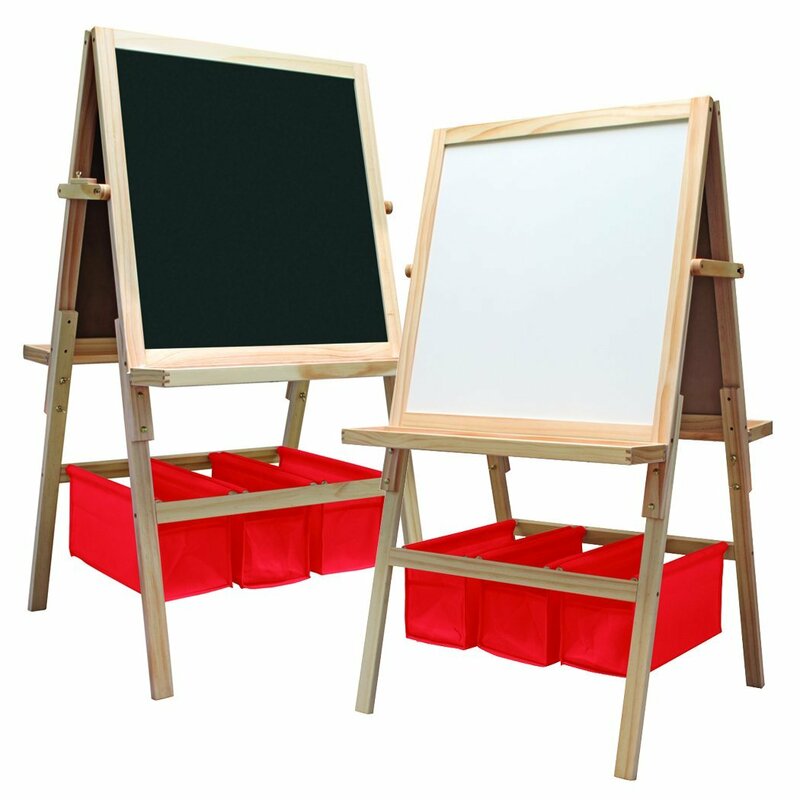 Double-sided Easel – every artist needs an easel! 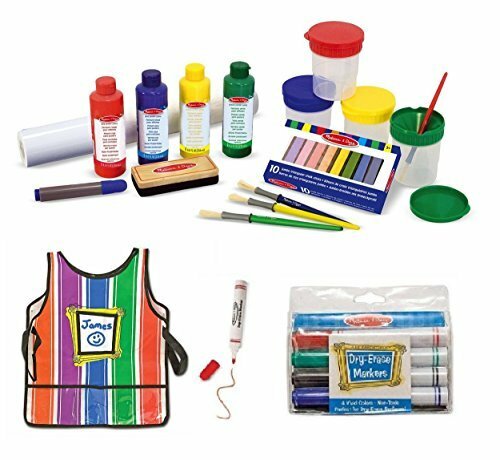 Drawing Set – I like how this set has different mediums for drawing, giving your littles the opportunity to use many drawing methods. Perfect for all ages! 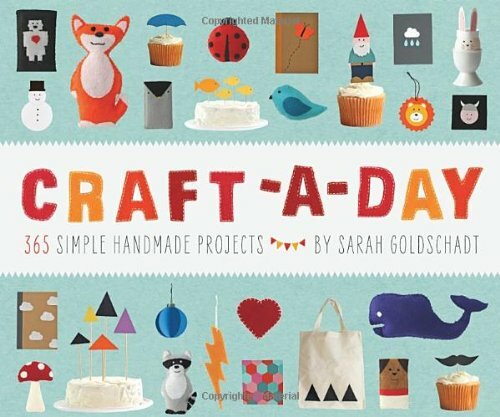 Craft-A-Day – this book is FULL of ideas for your crafting kiddos! 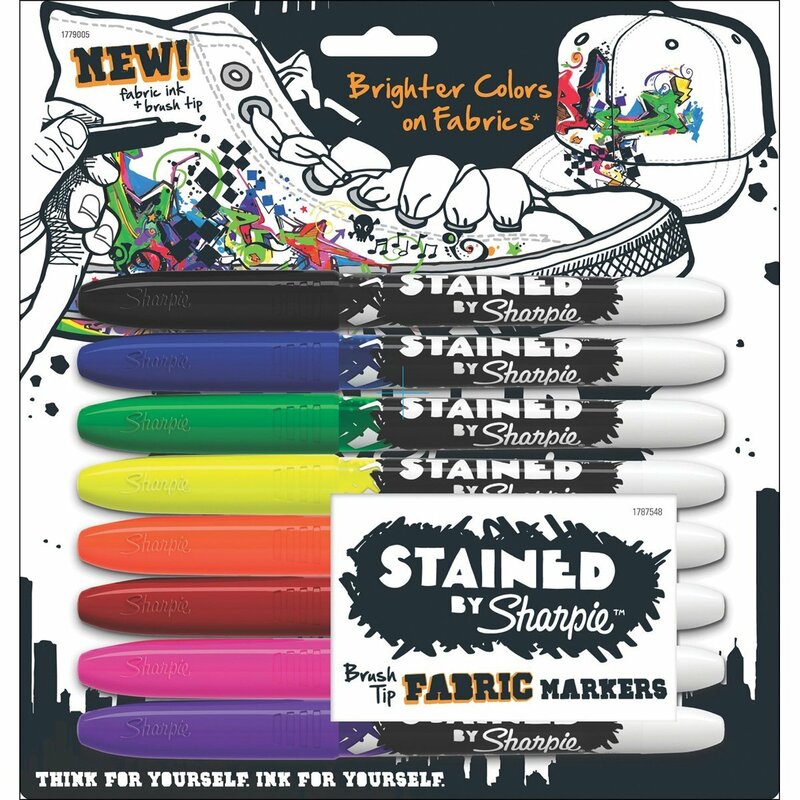 Stained Fabric Markers – my favorite fabric markers! 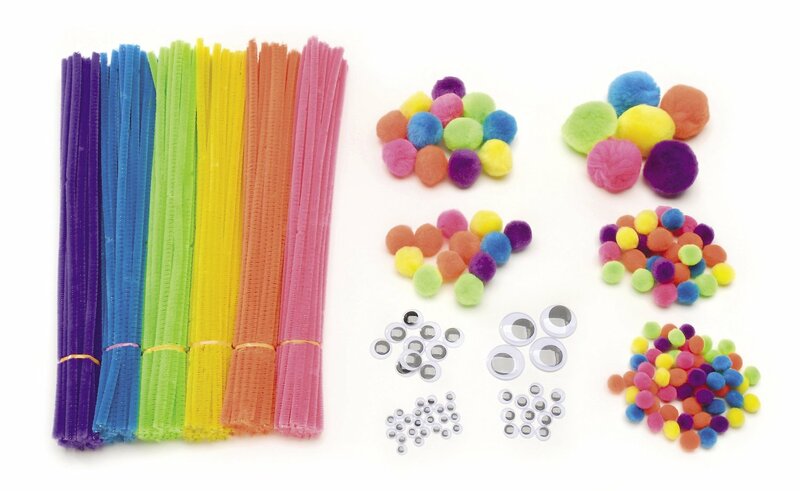 Pair these with some plain t-shirts or aprons for hours of entertainment. 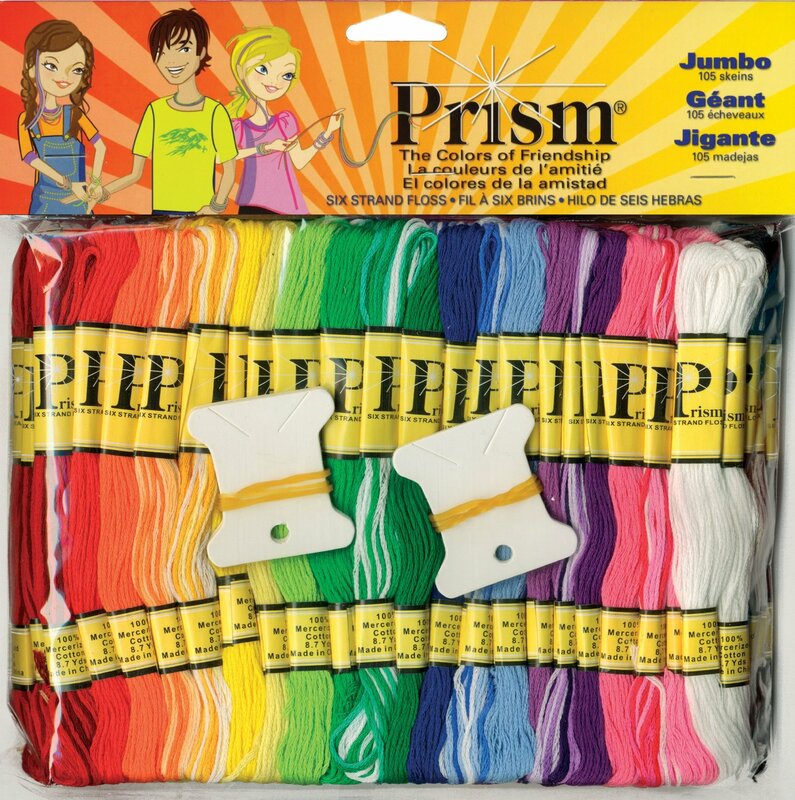 Embroidery Floss paired with Embroidery Hoops for hours of stitching fun! 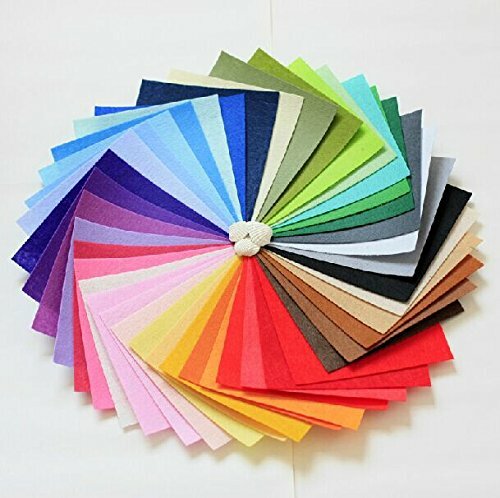 Prefold Cloth Diapers - a Tutorial!